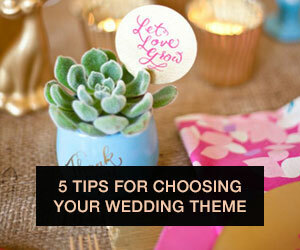 QUESTION: My engaged friend stole a special idea I had for my wedding for her own wedding! How should I approach her and take my idea back without being a b*tch? Kaella: Although it is quite the compliment they want to use your idea, it’s understandable that you’re upset. You put a lot of time and energy into coming up with this special idea for your own wedding and your friend is copying it. Should you feel the need to approach your friend, asking for your idea back is likely to result in drama. I’m sure your friend didn’t intend to upset you, so instead of attacking them for stealing your idea, I recommend focusing on how you feel. This is no guarantee they will not use your idea, but at least now you know to keep your ideas to yourself. 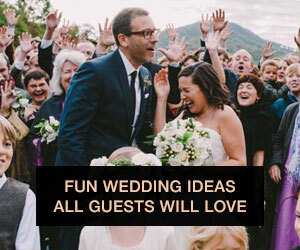 Maybe you can use this situation as an opportunity to come up with an even better idea for your own wedding! 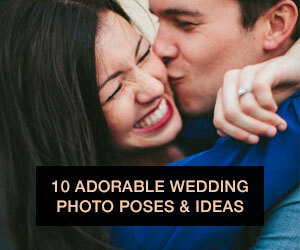 Rachel: In the age of Pinterest, is anyone seriously coming up with original ideas for their weddings anymore?! Before you go calling out your friend for stealing your awesome idea to have mason jars on the tables, check yourself. 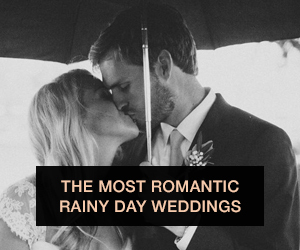 Consider that weddings are often about tradition, and discovering new ideas (like a beautiful poem for the ceremony) that you then share with others (either intentionally or not) is how new traditions are created. 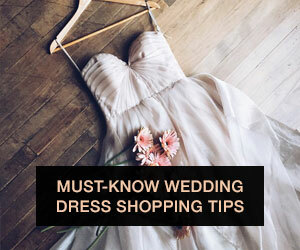 And remember that even if you have a few guests in common, most guests don’t get wedding fatigue the way brides who are on Pinterest 24/7 do. Sure, a s’mores bar might seem like the best idea you’ve ever had, but even if your bridesmaids both have one at their receptions, the majority of your guests aren’t going to know or care. And so what if they do? A wedding isn’t a contest to be the most unique special snowflake. What makes weddings great is that they have some aspects that are universal and some aspects that are part of a bigger shared culture. 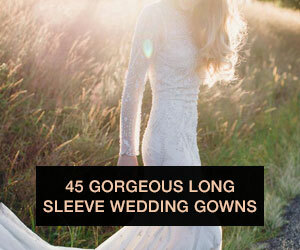 Don’t change your plans; embrace being a wedding trendsetter and move on. About our Kaella & Rachel: Kaella Wilson is the founder of Kaella Lynn Events, a wedding planning and design boutique based in San Francisco. She believes the difference is in the details. Whether you’re planning a grand event or an intimate celebration, Kaella combines artistic design with meticulous planning and management to produce a memorable event that represents your style. Follow her on twitter @Kaellalynn Rachel Wilkerson is a writer and community manager living in sin in Houston, TX. She also happens to be planning her wedding! You can see more of her writing on her brand-new blog The House Always Wins. Follow her on twitter @RachelGettingIt.